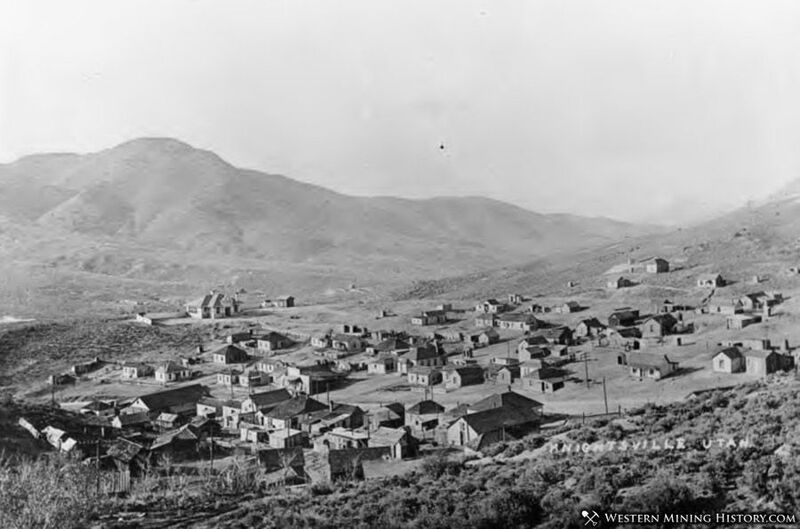 Knightsville is an anomaly among western mining towns in that it was started decades after the initial boom in the area and was founded by a man with little mining expertise. Jesse Knight arrived in the Tintic District in 1896, over a quarter of a century after the first discoveries in the area. Despite having no mining expertise, he prospected an area just a couple miles from the district's largest producers and remarkably was able to locate a valuable ore deposit. 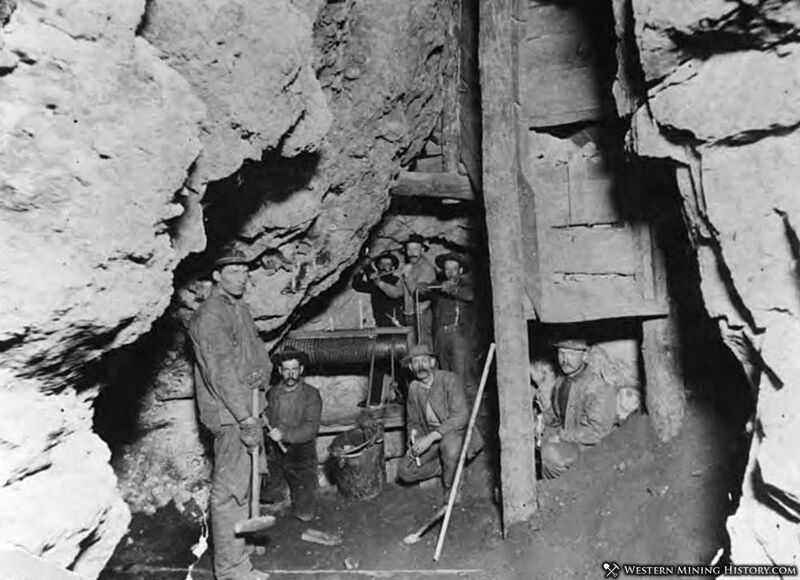 He named his mine Humbug because a local mining engineer had laughed at his prospect saying "humbug", a term inferring that his prospect was fraudulent. Knight would go on to own several mines and become one of the district's wealthiest people. The town of Knightsville was built approximately two miles east of Eureka. The camp had sixty five homes, two boarding houses, a church, a post office, a school, and many other businesses. What Knightsville did not have was saloons, making it one of the only saloon-free towns in the West. Knight was a devout Mormon, and he expected his miners to abstain from alcohol and tobacco, which would explain why there were no saloons in the town. Knightsville peaked during the first decade of the 1900's with around a thousand residents. By 19156 the mines were in decline and the town began its inevitable slide into ghost town status. By 1940 little was left of Knightsville.